It is with great joy that we welcome CHRIST FOUNTAIN ANCCI Dallas which was planted by the Rev. Dr. Joseph Gatungu. The vision of this church is spiritual, social, and economic transformation. We visited this church on May 10—14, 2018 and were surprised by the growth of the church. They have boys and girls brigade, youth fellowship, women fellowship and young couples fellowship called Ambassadors for Christ. A good number of the members are students at ANCCIU. Rev. Dr. Joseph who has successfully completed doctoral studies graduated with PhD in Theology and Development. To put their vision in practice, they have started a SACCO where by members buy shares and can get a loan from their savings at a lower rate. We are most grateful to God for the ministry which He has entrusted to us of equipping the Saints for the ministry. We appreciate the First Christian Church for hosting us and for their great hospitality. A big thanks to our faculties, their dedication and love for the students. We are particularly grateful to Dr. Robert Hubbard for being our guest speaker. We acknowledge Sue and Glen Sanborn for the part they played in preparation of this event. A good number of our students are church planters and have planted 5 Churches in the of Panhandle, Texas and these churches have planted 25 Churches in Africa. 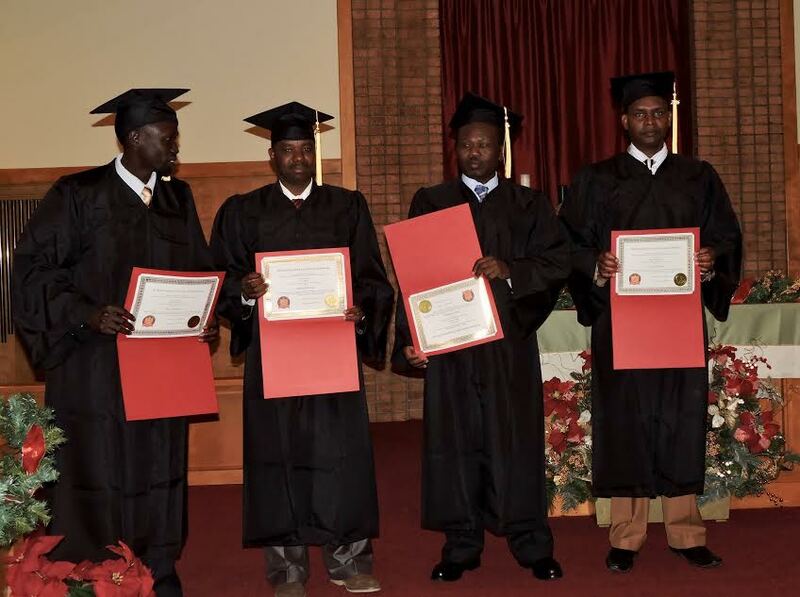 One of our Sudanese graduates planted one Church in Sudan some years back, when he returned he found that the church he had planted had planted 25 other churches. Others have established new ministries, which among others things, have ministry to widows, orphans and marginalized. Others students are reaching out to the Muslims, we have a student who is reaching out to pygmies in Burundi. ANCCI University, believe that the trued education is the meeting of meanings. The meanings from the teacher as well as the students. We have learned a great deal from the students. And so, we are inviting you to enroll yourself with ANCCIU so that you enjoy mutual impartations and be enriched by unity in diversity. You will also enjoy overseas short term mission. BISHOP DR GRACE AND PASTOR RICHARD KARIUKI received Doctor of Divinity in May 29,215 for their commitment and dedication in building up the Kingdom of God. They are founders of Amazing Grace International Ministries and Amazing Grace Children's Center Outreach ministry and have raised spiritual sons and daughters who are pastoring and leading Abundant Glory International Ministries in Kenya, Tanzania, USA, Canada, Europe, Middle East, and Australia. The Kariukis are members of Faith Christian Church and International Outreach Center and submit to the spiritual leadership and pastoral care of Dr. Decker & Delores Tapscott. 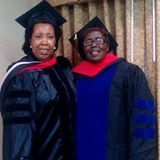 Dr Grace hold a D.Min from Life Christian University and Seminary. She has a great passion for winning which souls started while serving God as a Sunday school teacher and Superintendent at Deliverance Church, Kenya, training teachers and church workers on child evangelism from 1988-1998. The Kariukis are called to preserve and rescue the abandoned seed (orphans) in Africa. Dr. Grace’s gifts include prophecy, teaching, evangelism and healing. She accompanied Patriarch John on mission to Kenya and spoke on children ministry to Church leaders. She was well received. I am delighted to inform you that our book about who Jesus is entitled CHRIST AND ROOTS 2ND EDITION has been published and the book is currently available at Amazon and Barnes & Noble. Below are the links where you can get the book. The Most Rev. Dr. John Githiga, Chancellor and Patriarch of All nations Christian Church International and the Archbishop of All nations Anglican Church: The Rev. Dr. Martin Davis, faculty at ANCCI University and Sue Sanborn ,Graduate student at the same University will hold Church Leadership Conference in Lusaka, Zambia July 3-4, and will visit ANCCI land and minister at Five Fold Christian Church Diocese under the oversight of Bishop George Musandile. They will also visit the Chief of the and ANCCI land where K-12 school is being build. Keep them in your prayer. 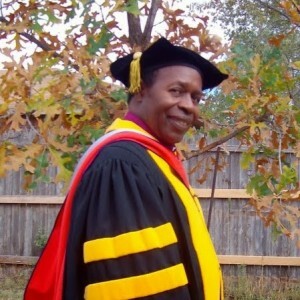 Dr. John G Githiga will make presentations on CHRIST AS REVEALED IN REVELATION on May 25, June 22, 2013 at ANCCI University Canyon Campus (2011 Fourth Ave, Canyon, Texas 79015). The object of the course is to experience Christ as all- powerful, all-sufficient Lamb of God who transcends time and space; the One who is, who was and who is come and in whom we more than conquerors. To register call 806.655.7711 or email ancciuniversity@yahoo.com or registar@ancciuniversity.org. We are better reached via email. MISSION TO ZAMBIA June 30- July 10 2013. Bishop George Mishandle has invited us to equip pastors and to hold women conference. Your prayer and financial support is requested.